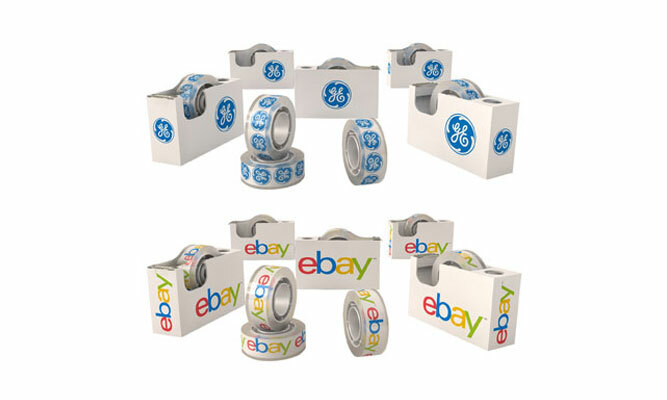 Our clear tapes with their full color printed core are a true hit! 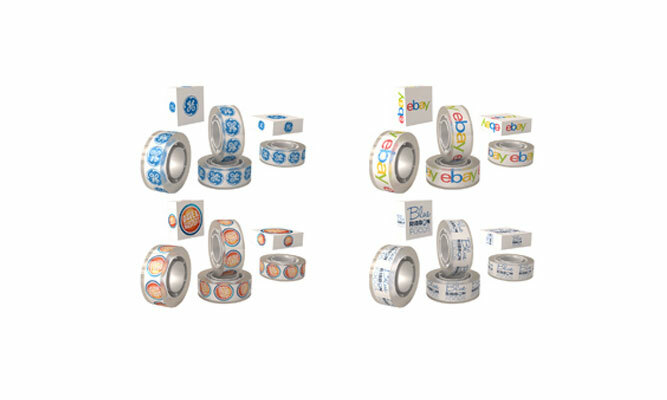 These standard-sized tapes feature great clarity through which a full color lively logo/imprint are always visible and the message always seen. Each tape comes in its own customized printed box. Our full color dispensers are really different! Printed full color on all 4 sides they carry a message that can’t be ignored. The dispensers feature a high-quality metal blade for easy cutting of the tape as well as a pen stand. And YES!!! You could have a combo of a full color clear tape already in its natural habitat: the full color dispenser! 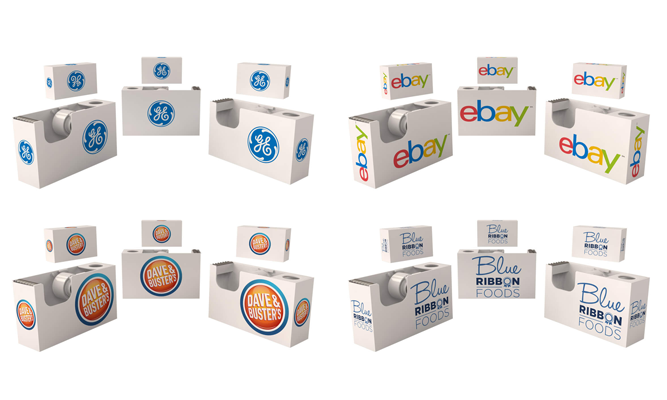 Combine these two great items in one customized printed box for the perfect 1-2 advertising punch.